Jobs in Chennai – Dell Mega Walkin Drive for Freshers from 2nd to 31st May 2015. 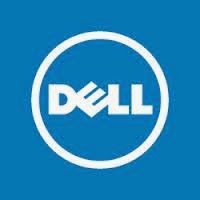 Dell vacancies in Chennai for freshers as Customer care Representative process. Eligible candidates can directly attend the walkin interview.